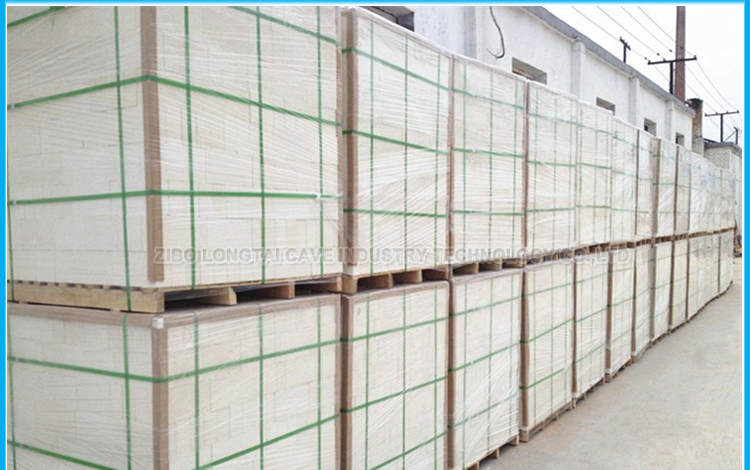 Imported or domestic graphite specialties, medium grain size graphite, graphite blocks, graphite electrode. 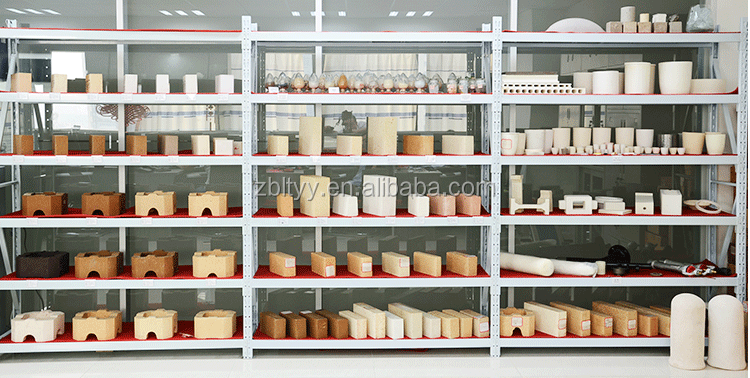 Materials can be machined to finished products as per given drawings or samples. 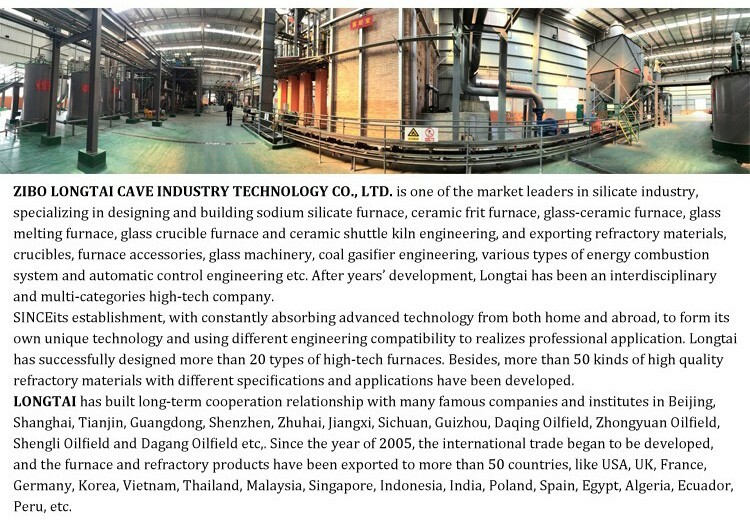 Instruments, gold industry, copper continuous casting, electronic industry, non-ferrous metal industry etc. 1. Thermal stability: According to the quench acute thermal using conditions of graphite crucible, we will specially design the production procedure, so as to ensure the reliability of product quality. 2. Corrosion resistance: Even and fine basic design will delay the erosion of crucible. 3. 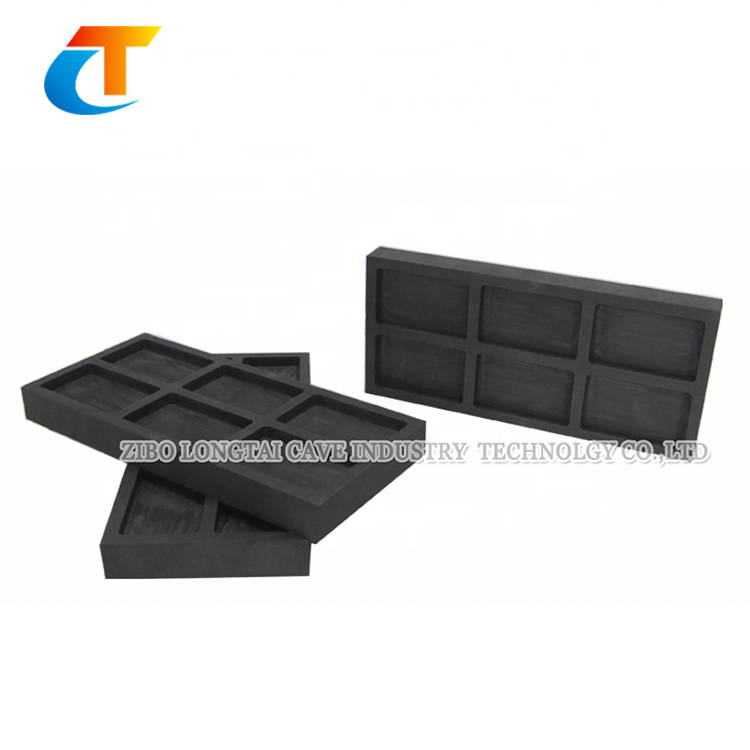 Impact resistance: Graphite crucible can bear high thermal impact, so any process can be carried out. 4. High heat Conduction: High content of fixed carbon ensures the good heat conduction, shorten the time of dissolution, and remarkably reduce the energy consumption. 2. 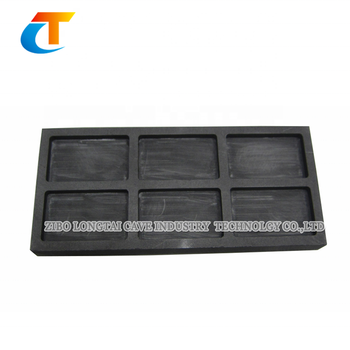 According to the specific production flow of customers and drawings as well as the specifications provided, we can supply graphite molds of different standard grades so as to meet customers' requirement. 3. If you want to know more of the model numbers, specifications, technology, quality indicators, service temperature and corrosion resistance about the products, please call us or send e-mails for consultation, we're always on your service intensely.